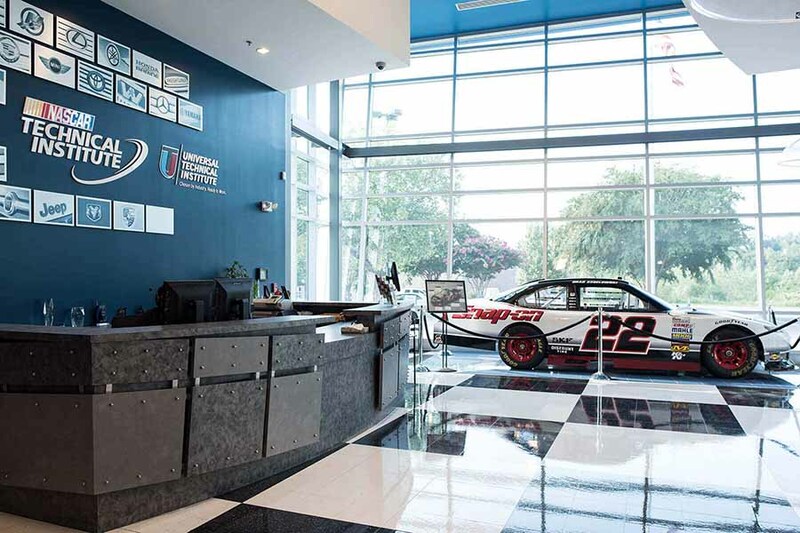 NASCAR Tech is the country’s first technical training school to blend both a complete automotive and complete Motorsports technology program together and carry the NASCAR name. Walk among the legends at The NC Auto Racing Walk of Fame! 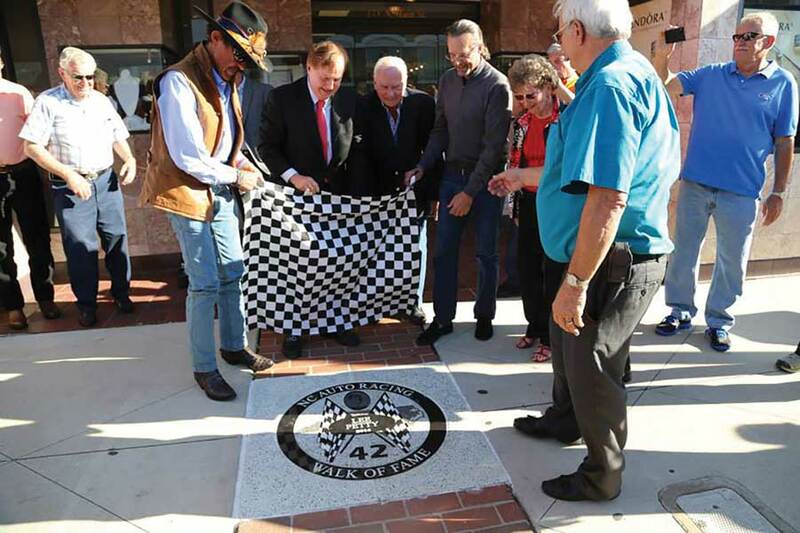 Sidewalk markers honor many of racing’s legends and greats, including Richard Petty, Dale Earnhardt, Junior Johnson, and more. 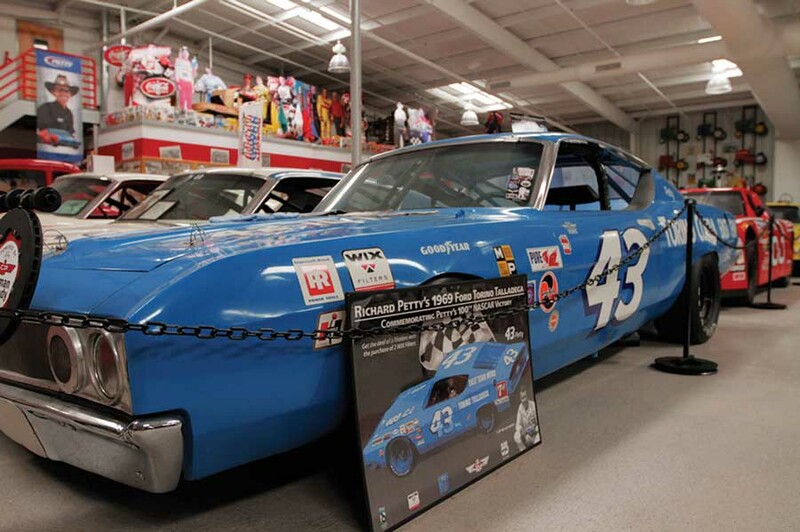 The North Carolina Auto Racing Hall of Fame features over 35 race cars dedicated to all types of auto racing. Relive racing’s greatest moments in the Goodyear Mini-Theater or simply stroll by the many showcases and displays. 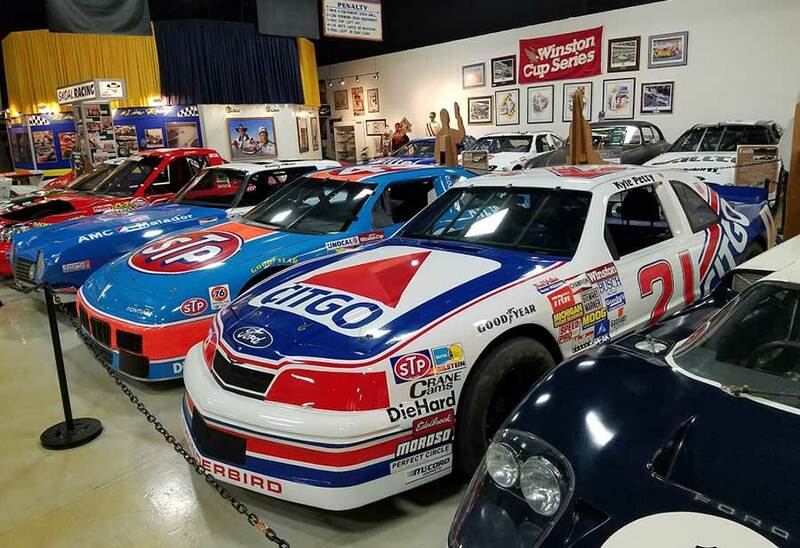 This auto museum features the largest private collection of retired NASCAR and vintage race cars on display in existence. View many one of a kind items, including a large collection of antique toys, pedal cars, bicycles, gas pumps, movie cars, tractors and vintage motorcycles, plus the largest known collection of racing Go-Karts in the world.